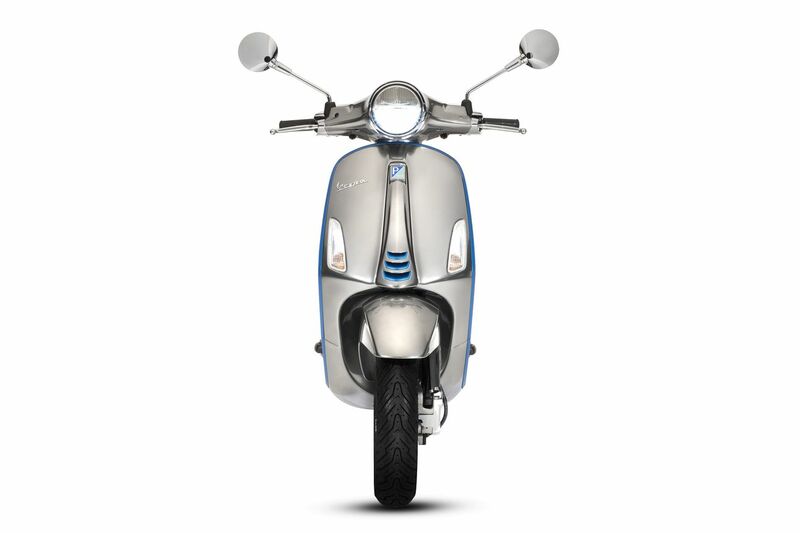 Two years after it was announced, the first all-electric Vespa scooter is about to go on sale in Europe, and parent company Piaggio has finally shared the starting price: €6,390, or a little over $7,300. That’s nearly twice as expensive as some of the cheapest gas-powered Vespas. Preorders are available now in Europe ahead of the scooter’s ship date later this year, while customers in the US and China will have to wait until early 2019.